Every progressive person is searching for a solution that will eliminate papers and speed up the document workflow. 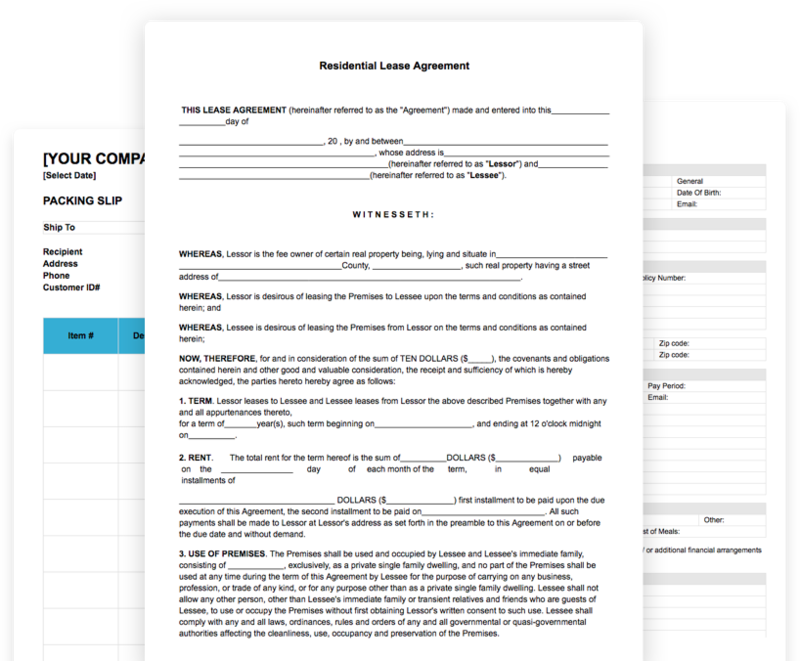 PDFfiller provides a wide variety of multifunctional tools that help to fill Basic rental agreement or residential lease electronically. Any PDF template, form, contract or letter can be edited digitally without changing its format. The powerful toolkit consists of the set of instruments that provide every customer with the opportunity to add textual data, images, sticky notes, watermarks and sign the necessary sample. In addition to that, text can be bold, italic, underlined, highlighted, erased and removed right from PDFs. Try more features and enjoy digital independence with PDFfiller!